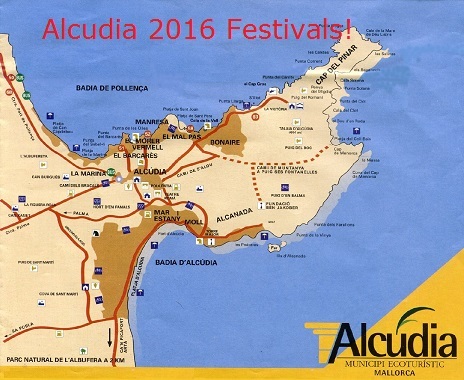 This is a list of expected events in and around Alcudia in this year. Note that some of the dates are not confirmed and may change. 19 & 20 January Sant Sebastian – Bonfires! 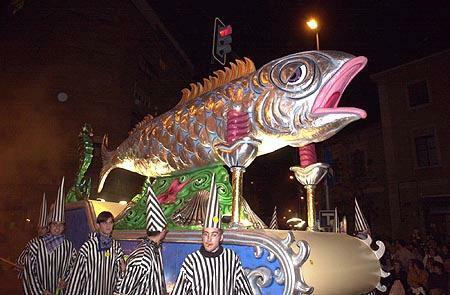 Patron saint of Palma is celebrated with wild parties. 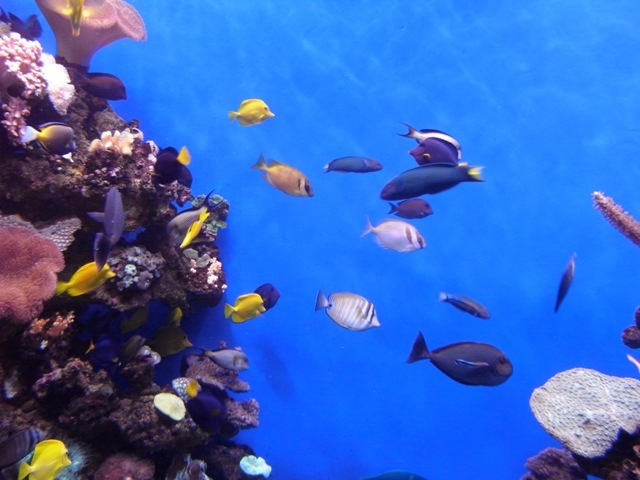 May 14th and 15th called April Fair in Alcudia meant for arrival of summer with food and stuff.